Live in Dubai's most prestigious, and best connected neighbourhood. Become neighbours with the Burj Khalifa and the Dubai Fountains; Dubai Canal, City Walk, Boxpark and a host of global luxury brands. AYKON City comprises residences, hotel rooms, hotel apartments and office space, with spectacular exteriors and breathtaking views. Beautifully proportioned and finished to the very highest of standards, interiors celebrate extraordinary vistas of Dubai's skyline, reaching out to the Arabian Gulf. Generous living spaces are flooded with natural light through floor-to-ceiling windows. 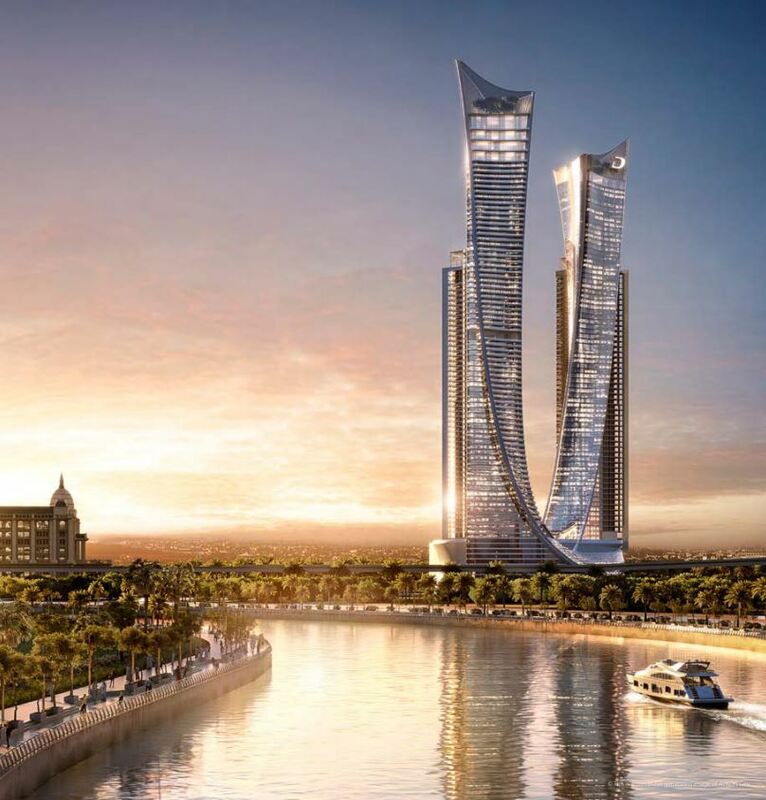 Central to the development is AYKON Plaza, an elevated platform that links the East Towers and provides the community with its own beautiful areas in which to unwind and relax. There’s something for every age and mood, from inviting swimming pools and specialist exercise areas to street café culture and luxurious boutiques – with lots more besides. Also in the neighbourhood are Meraas’s CITY WALK and BOXPARK, revolutionary lifestyle environments with shopping, dining, and a great outdoor ambience.